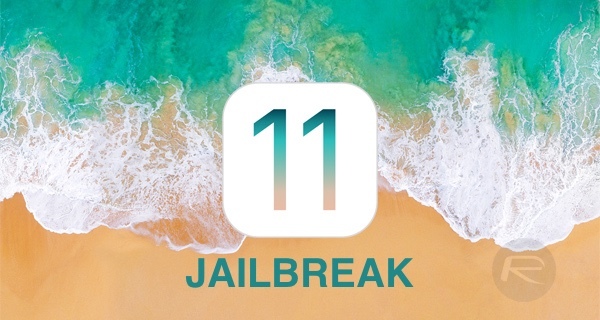 If you have jailbroken your iOS 11.x.x iPhone or iPad using Electra, or another compatible jailbreak, then you may be slightly perturbed to find that it doesn’t come with the installation of Cydia. Under normal circumstances that would cause a lot of device owners to be hamstrung and to not be able to get any tweaks on their devices. 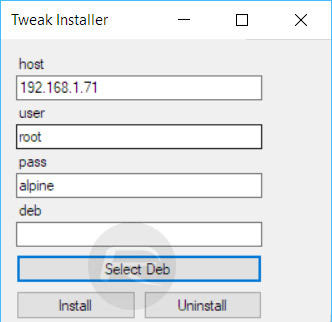 However, if you are a Windows user, help is on hand with the release of a Deb file installer and uninstaller called Tweak Installer to assist with that whole process. If you have recently come into the jailbreak community expecting to receive a jailbreak which is flawless and installs all necessary components without issue, then you are likely a little disappointed. Those jailbreak days, where you get device liberation, Cydia and Substrate installed, appear to be long behind us. The aforementioned liberation is entirely possible using something like Electra, or LiberiOS, but they won’t install Cydia as part of that process as both Cydia and Substrate are yet to receive any compatibility updates for iOS 11. So, just where does that leave those users from a tweak installations perspective? Well, those device owners can manually obtain the necessary files directly from the developer or other places, and then go through the process of installing to the device themselves. Or, if they are using Windows, then they could download this new installer/uninstaller which lets them run a desktop app to make a connection over SSH to the iOS device in question. It then unpacks and installs the Deb files directly to the device and gets them installed over-the-air with minimal fuss. The developer has also added the ability to go the other way, which allows the user to remove the installed tweak(s) as well with just a single click. For now, this tool is only available on Windows, with macOS and Linux versions said to be coming soon. Additionally, it seems that the developer is also interested in developing an on-device Deb installer to make the whole thing a little more seamless which removes the need for that SSH connection to the device from a computer. If you are interested in giving this a whirl on Windows, then you can grab the latest beta of the software from here. For this u need a cydia .. without cydia and substrate u cant install tweaks directly ..
Glad that there’s an option available. But, I’ll wait for the next car. Worked like a charm for me. GREAT STUFF! Just need tether going to be a long wait but happy to have my X jailbroken and running a few tweaks knowing I will have it soon, just knowing I’ll have the newest and best phone Apple have made to date fully jailbroken, all I need is tether me for iOS 11, I really want to ditch this 6s lol too old and slow. Unjailbreak keeps failing during install on jailbroken (Electra most recent) on iphone 7Plus with 11.1.2. anyone else?? ?